The Board serves on a volunteer, unpaid basis and oversees the activities and sets the policies of BevCam. We are an educational nonprofit corporation, membership-based. We are governed by a seven member Board of Directors. Membership is open to any resident, nonprofit organization, government agency or school in Beverly. We manage community access cable channels and facilities. We provide training, technical support and production equipment to the individuals and groups who utilize our services. We receive operating revenue through the cable television franchise, memberships, donations and underwriting contributions. Our purpose is to help individuals and organizations develop programs and distribute information to the people of Beverly. We believe that community access media is an appropriate and powerful vehicle for promoting greater awareness and understanding of our community and the rich diversity of its people. We provide access to information about and archival recording of local issues, government activities and community events that may be unavailable from other sources. 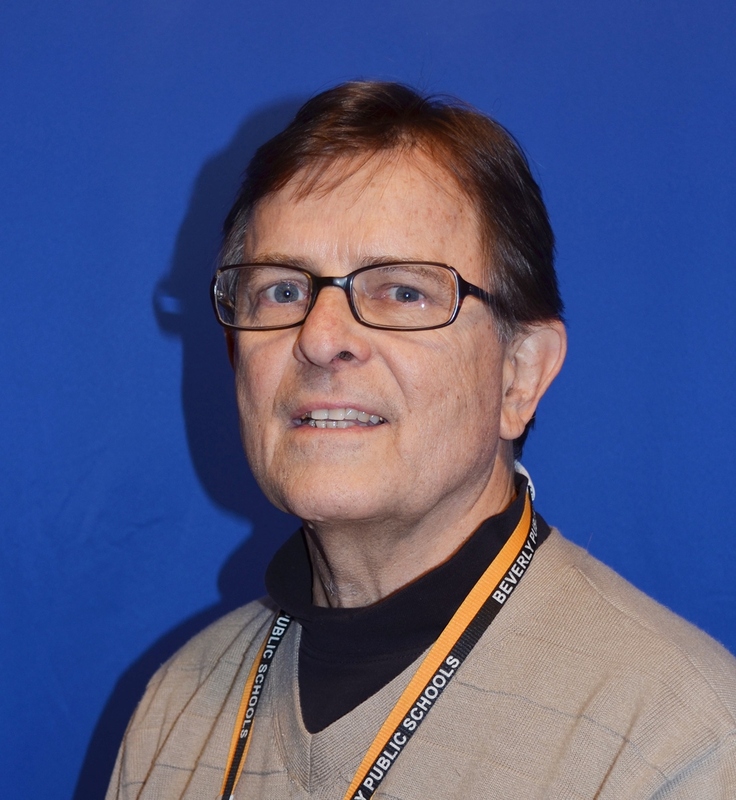 Paul has been on the Board since 2003 and served as BevCam’s Treasurer prior to becoming President. Paulʼs career has spanned over 35 years as a business leader, online publisher, and producer of information products and services. Currently, he is Chief Executive Officer of WorkLife Media, LLC, an information services company focused on wellness and behavioral risk reduction for individuals and organizations. 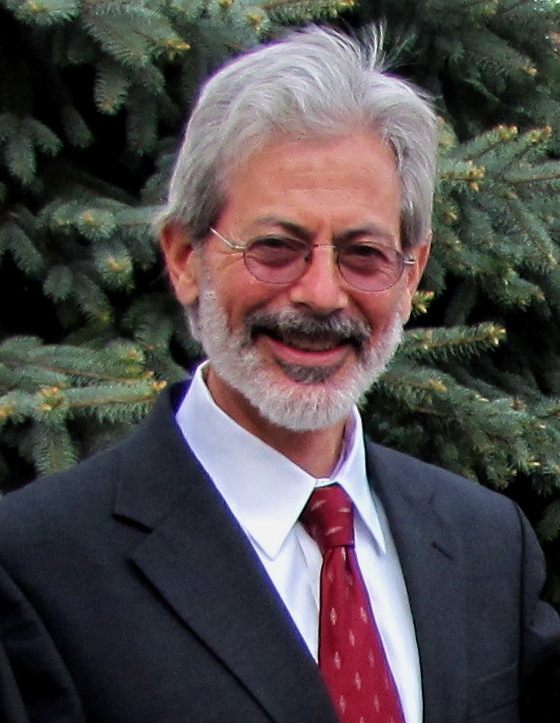 Paul holds a BA in Economics from Bucknell University, and Masters and Doctorate degrees in Economics from Georgetown University. Judy is Director of Technology for the Beverly School Department, reporting directly to the Superintendent of Schools. In that role, Judy provides coordination between BevCam and the schools, representing school department interests at our Board level. 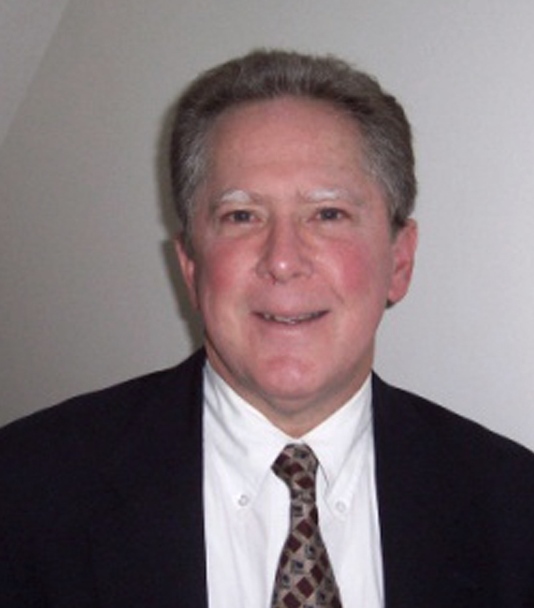 John Augeri joined the BevCam Board of Directors in November, 2013. He enjoyed a long career in state government, having last served as Assistant Commissioner for Field Operations within EOHHS’s Department of Transitional Assistance. John began volunteering with BevCam in 2011 and has since been involved in many aspects of BevCam’s productions, from camera operation to editing to producing programming. He is also an active volunteer for the Beverly Farmers’ Market and a member of its Advisory Council, and also volunteers time at The Food Project’s Long Hill farm during their growing and harvesting seasons. John, a graduate of the University of Notre Dame, is a Lawrence native, and he and his wife have resided in Beverly for over twenty-five years. Toni Musante has been a Board Member since 2002, serving as Board Clerk for 6 years. She is currently Board Treasurer and serves on the Finance Committee. She has a BA in Sociology from Mount Saint Mary College and an MSW from Catholic University. She is a retired State Administrator with extensive budget and contracting experience. She currently manages real estate investments. She serves on several local public and non-profit Boards. She co-produced and hosted “Beverly Life” as well as several other shows. Derek is the owner of the Fitness Together franchise in Beverly, MA. He and his team specialize in one to one and small group personal training, serving clients with customized fitness programming to help with weight loss, chronic illness, and long-term wellness. Derek is very active in the Beverly community, serving on the Board of Directors for the Greater Beverly Chamber of Commerce, Beverly Rotary Club, and Bevcam Access Television. He lives locally with his wife. Walt started volunteering at BevCam in 2002, learning all aspects of production, on location and studio work, directing and producing. 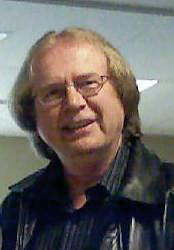 He hosted his own interview show, “North Shore Journal,” and has produced special programs, including one which was an ACM award-winning production. He joined the Board of Directors in 2004, chairing the Development Committee, and creating a successful sponsorship program. His goals for BevCam include successful outreach to the community, increasing the amount of locally produced programming and fostering a positive attitude toward local access. Kim started volunteering at BevCam in 2008 after producing and video taping a successful charitable musical event in Beverly. 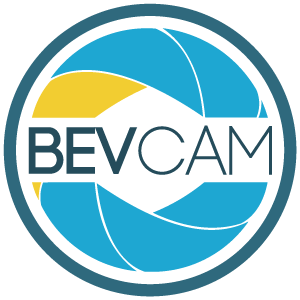 Editing the show required training – and BevCam was the resource of choice. Immediately getting “the bug”, Kim signed up for studio and field production training and this drove his desire to learn all aspects of BevCam’s operations. 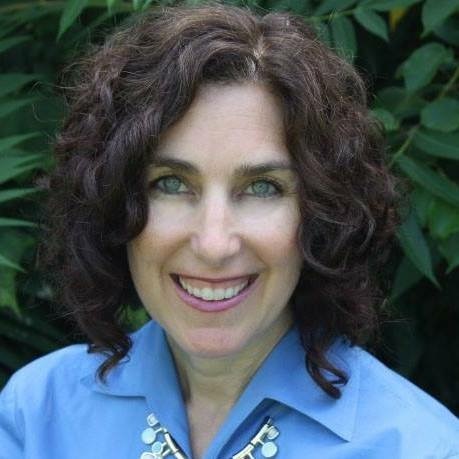 Kim has a degree in Business from Northeastern University and was an operations manager for 25 years in a local biotech company. He is also a seasoned percussionist and veteran studio musician of 35 years involved with some of boston’s finest professional acts. Kim draws on his operational management experience and his studio/broadcast production training in order to drive excellence in every aspect of BevCam’s organizational goals. Kim’s love for performance combined with this experience supports BevCam’s mission to provide the best local cable television for Beverly residents. 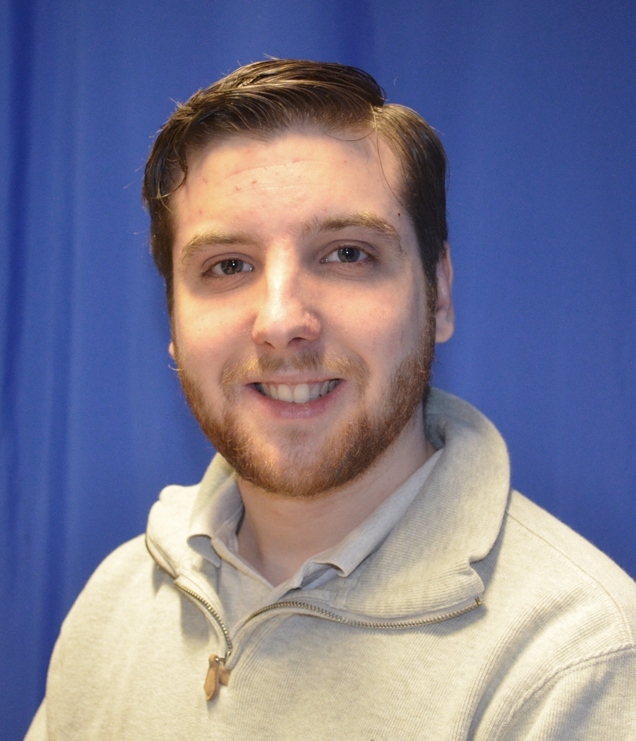 Originally from New Jersey, Robert is a graduate of Gordon College with a B.A. in Communications Arts. Before coming to BevCam in 2007, he worked for Appleseeds and Electric Insurance in customer service. As a Studio Associate he is primarily responsible for programming, but also trains BevCam members and BHS students in Studio production and Non-linear editing. Robert brings dedication as well as vast technological knowledge and studio experience to the BevCam team. Matt is a graduate of Westfield State University with a degree in Communication. During his time at Westfield, he completed internships at WGBY-TV the PBS affiliate for Western, MA, Finish Post, and The John F. Kennedy Presidential Library. Before working at BevCam, Matt volunteered at MMTV, the public access station in Melrose, where he lives. 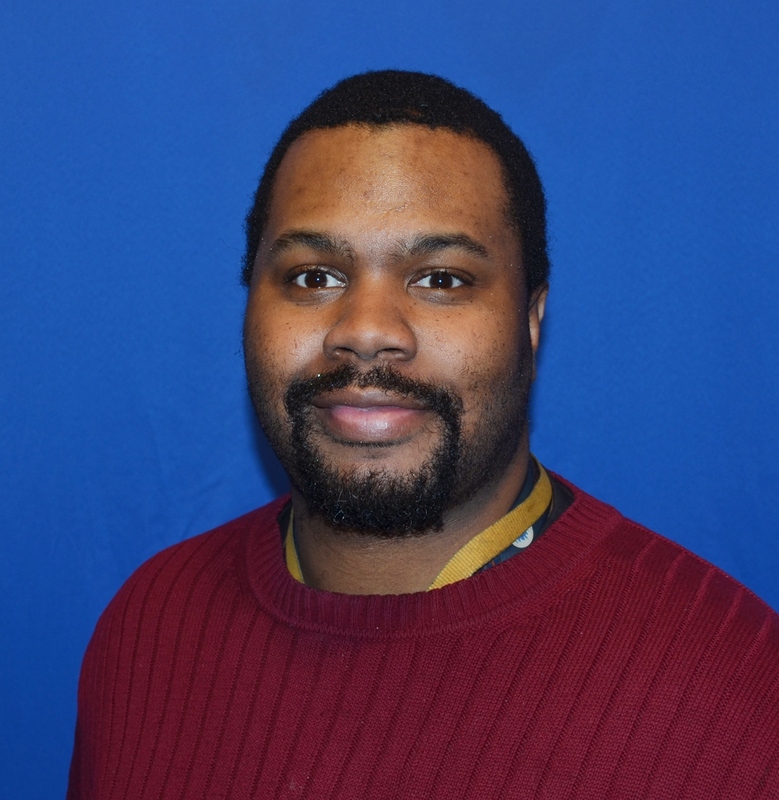 As a Programming Manager at BevCam he is responsible for programming all three channels, covering City Council and School Committee meetings, and training BevCam members on different aspects of production. Zac is a University of Massachusetts Lowell graduate with a BSBA in Management and Entrepreneurship. Born and raised in Beverly, Zac graduated from Beverly High in the Spring of 2009. During his early high school years, he worked part time at the old BevCam studio assisting in administrative and studio work. Prior to his employment at BevCam, Zac worked for the Beverly-based nonprofit organization Harborlight Community Partners where he aided in providing homes to elderly and low income North Shore residents. As the Administrative and Studio Associate at BevCam, Zac is responsible for the day to day operations of the office, as well as lending a hand in the studio and various productions. On his off hours, Zac enjoys hiking, canoeing, traveling and working on his Jeep.